The Ducati Scrambler 1100 has been shown in several scenes of the upcoming Hollywood film from Marvel Studios, 'Venom'. A Ducati Scrambler 1100 has been spotted in the trailer of the upcoming Hollywood film 'Venom' where actor Tom Hardy's character is shown riding the bike. 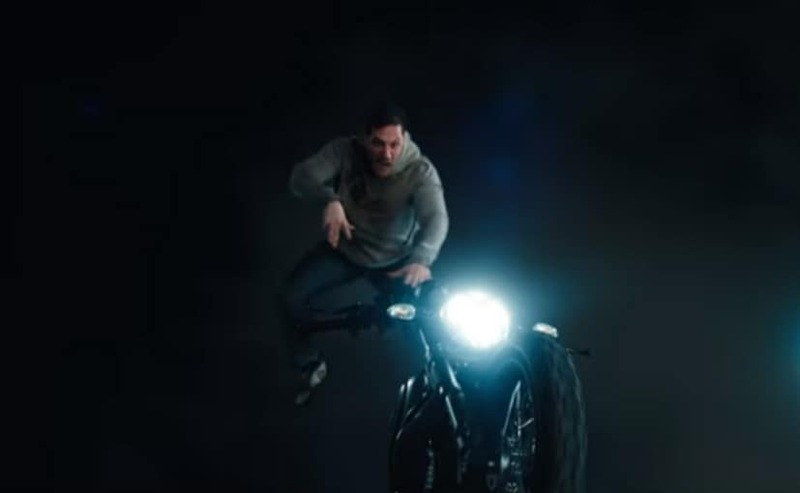 Hardy's character Eddie Brock is seen riding what seems to be the new Ducati Scrambler 1100 in several scenes, as shown in the trailer of the upcoming film from Marvel. The film is expected to be released in October, and the Scrambler 1100 is expected to get significant screen presence, with the protagonist riding it in several scenes. 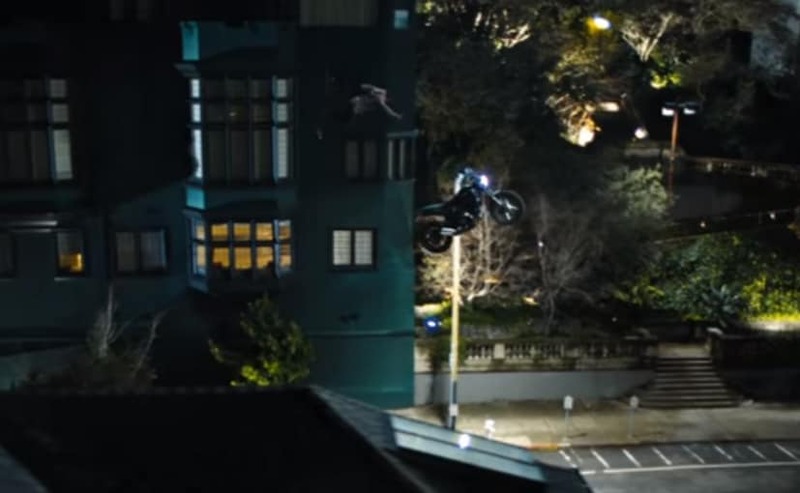 In a spectacular scene shown in the trailer, Tom Hardy and the bike fly in mid-air and separate, before the rider and the bike land together. The new Ducati Scrambler 1100 has already been spotted in India and is expected to be launched sometime in August 2018. The Scrambler 1100 will be the top-of-the-line model in the Scrambler family and will address a section of riders seeking a more performance oriented model in the Scrambler line-up. Globally, the Ducati Scrambler 1100 is available in three variants - the standard Scrambler 1100, Scrambler 1100 Special, and the Scrambler 1100 Sport. All three variants are expected to be offered on sale in India as well. The Scrambler 1100 shares the engine with the Ducati Monster 1100. The 1,079 cc, L-twin has been tweaked for smoother fuelling and makes 85 bhp at 7,500 rpm and peak torque of 88 Nm at 4,750 rpm. The engine is mated to a six-speed transmission, and the Scrambler 1100 also gets a comprehensive electronics package, with three riding modes, and five-level traction control. Also standard is a slipper clutch and the bike also get an inertial measurement unit (IMU) which helps calculate lean angles and actuate the cornering anti-lock braking system. The throttle is ride-by-wire and the bike gets three riding modes - Active (with full power and direct throttle response), Touring (with full power and relaxed throttle response) and City (with power reduced to 75 bhp and muted throttle response). The Ducati Scrambler 1100 is expected to be priced between ₹ 11 - 12 lakh (ex-showroom) once it's launched in India.